Trump’s move to talk with the Taiwanese leader is, at least for now, an unexpected breath of fresh air. As China frets democratising Taiwan, will regional security gatecrash Oz election? Taiwan, the country that China still insists on calling an errant province, is causing headaches in Beijing. 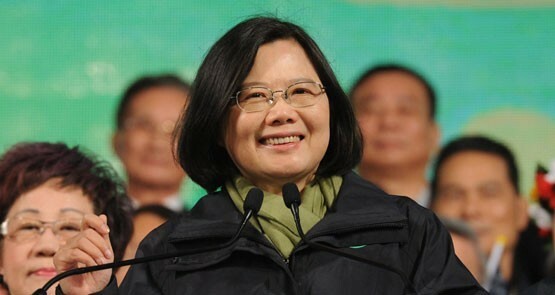 Taiwan has elected a new president and legislature -- and they will not be kowtowing to China. The February 4 crash of a TransAsia ATR turbo-prop into a river near Taipei is not "just another unfortunate turbo-prop crash". It has wide-ranging implications for Taiwanese air safety.